Wow, the SMS Messaging, which we always used on everyday, it become it's normal daliy in our life. 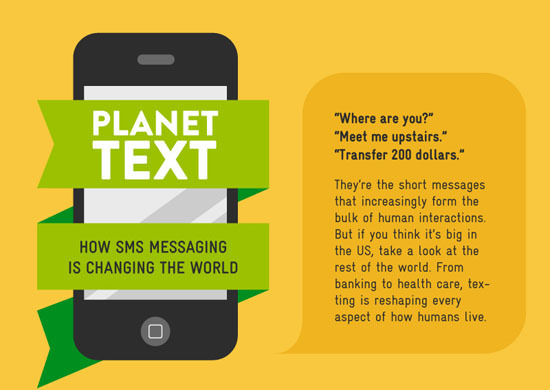 Our world keep to continue to texting the message to everyone! Thanks to the SMS Messaging because it changed our life today! In past, we have to use the fax machine, and TTY- Telecommunications Device for the Deaf is an electronic device for text communication via a telephone line. Sometimes, we also write letter to friends. Haha.. Since I was young and don't have mobile phone, I also write letter to my mom when she was studying degree in the university in Johor. I remembered that the mobile phone was expensive. Nowsday, we, Deaf can afford to buy new mobile phone with the reasonable prices, like the hearing people. Mostly, we always used SMS Messaging and 3G - Video call when we want to meet up with friends or can text-messaging the parents/ relatives. The SMS also cheaper than voice calling, right? :P Deaf community Malaysia also happy to chat with anybody, but they also want to use the sign language to chat with friends via 3G video call. It's cost expensive than SMS. Now, Deafs always talk alot about iPhone 4 and iPad 2 because they love about FaceTime and 3G video screen is larger!